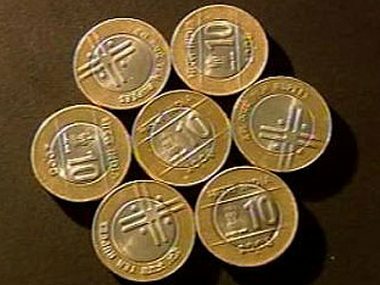 New Delhi: The rupee, which has seen a severe battering of late, is expected to appreciate thanks to the relief rally seen in most Asian emerging markets as well as positive capital inflows, say experts. The rupee ended below the 70-mark against the US dollar for the first time ever on 16 August on strong demand for the greenback amid the ongoing Turkish crisis. The rupee has been on a downtrend amid global uncertainties and concerns over inflation. But it has seen some appreciation in the last few days. "INR appreciated as the relief rally is seen in most Asian Emerging markets currencies post fresh talks between the US and China and fading away of Turkish crisis," Epic Research CEO Mustafa Nadeem said. The INR appreciated by more than half a percent as Bearish bets on USD mounted. Meanwhile, NITI Aayog vice chairman Rajiv Kumar had also said the falling rupee was not a cause of worry as it was getting back to its natural value. "The rupee rose by about 17 percent during the last three years. Since the beginning of this year, rupee has declined by only 9.8 percent. So, it has recovered. It is rather coming back to its natural value," he had said. According to Nadeem the Dollar index has fallen against a basket of currencies that led to an up move in INR as it came below $70 mark in August contract though it continues to be above $70 in September. The recent positive cues were also aided by a decline in crude oil which has seen long positions being squeezed to two months low as global demand worries haunt the energy space amid trade war, he said. "We expect prices to see further pressure as INR may appreciate further and USD INR to fall to 69.4-69.5 mark from current levels of 70.2," he said. 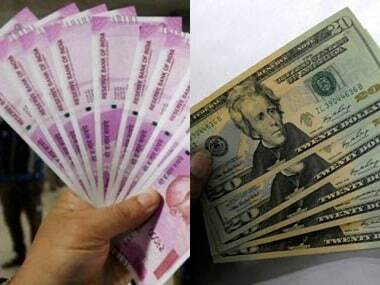 Economic Affairs Secretary Subhash Chandra Garg had also said that the rupee was expected to stabilise at 68-69 per US dollar level riding on positive capital inflows this month. 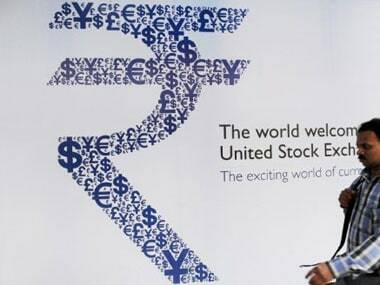 Recently, Tushar Pradhan, Chief Investment Officer, HSBC Global Asset Management, India, had said that the rupee fared well compared to other emerging markets such as Russia, Brazil, Argentina and Turkey. According to him the depreciation was largely owing to the dollar strengthening rather than any inherent weakness in the domestic unit.